Model for use either as a portable or as a benchtop unit with column support and table, for marking any kind of parts. 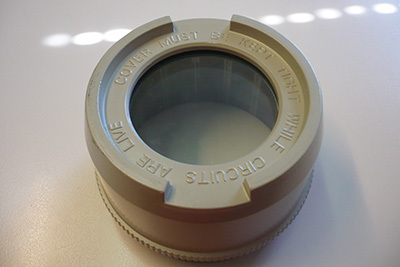 High marking speed on all kinds of materials up to 62 HRC hardness. Reliable, strong and lowmaintenance machine. 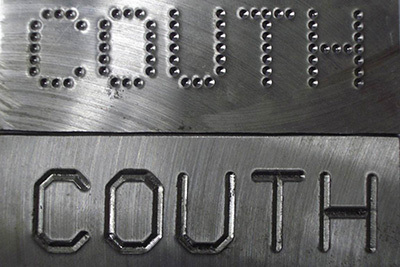 With over 50 years of experience, COUTH is the world's leading authority on industrial marking and traceability. 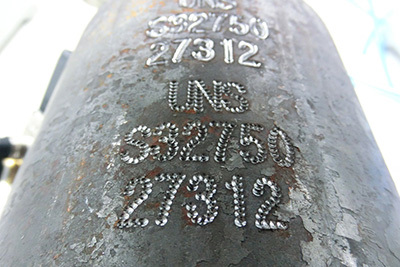 Dot peen marking systems Couth MC 2000 are universal equipment, allowing to put qualitative marking on various materials (wood, plastics, copper, aluminum, stainless and hardened steel, other metals). 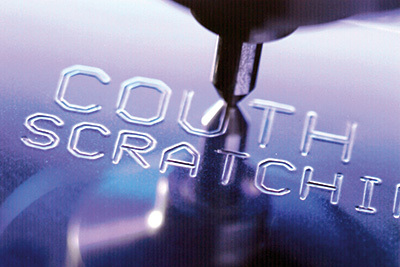 With the help of Couth marking equipment it is possible to provide reliable protection of products from counterfeits. 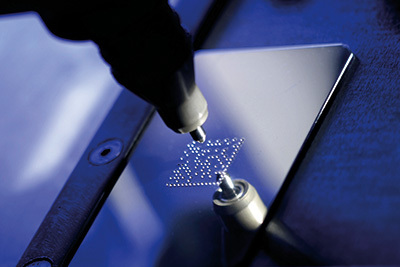 The process of dot peen marking is controlled by a stand-alone controller. 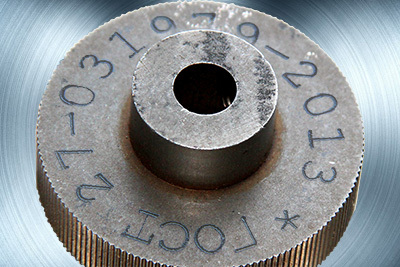 The marking needle during the marking cycle is electronically controlled and driven by compressed air or an electromagnetic coil. 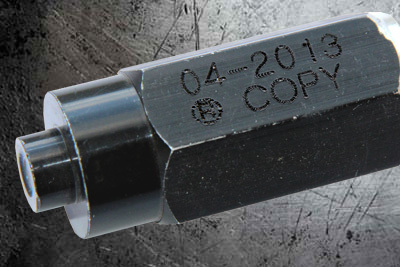 Marking of serial numbers, prior setting of range and recurrence, shifts, time, date, week. 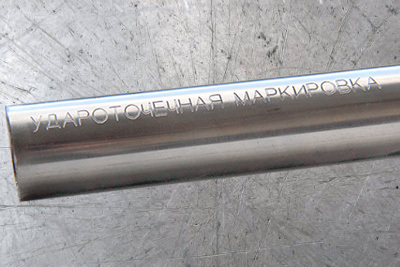 Marking of logos and special characters. 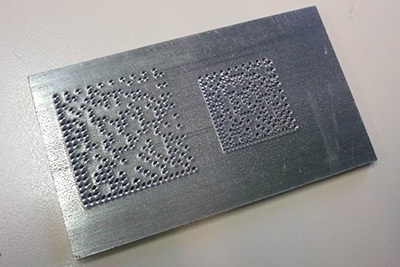 Marking of 2D DataMatrix coding. Choice of fonts. Possibility of creating customised fonts. 40 line files (75 characters/line). Storage of up to 500 files. 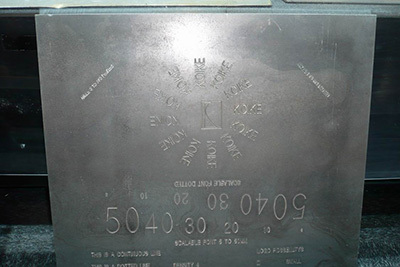 Controller suitable for any COUTH marking system. Stand alone unit. No PC required for its operation. 10 variants of marking needles for 4 marking technologies (dot marking, scribe marking, deep marking and deep scribing). Graphic menus for easier use. MC 2000T is the latest generation electronic controller for all MC2000 marking machines. The MC 2000T controller embodies the best features of all previous COUTH control units and incorporates cutting edge technology improvements. That makes it the most powerful and flexible tool of its kind in the market. Its new vectorial definition based marking system makes it possible to mark any kind and size of character and logo without losing resolution. 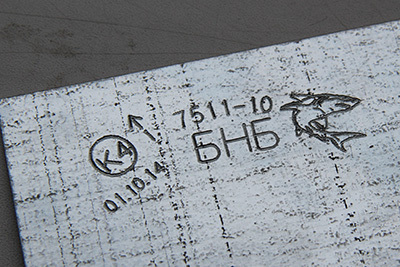 Video νmero;1 Description »Dot peen marking of metal. 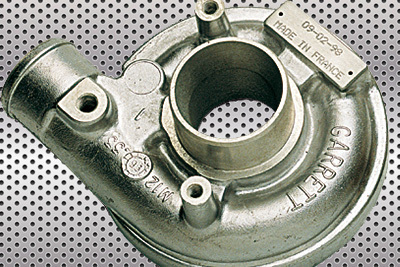 Video νmero;2 Description »Dot peen marking of metal.